What a a great accomplishment for Smarty the Elf! 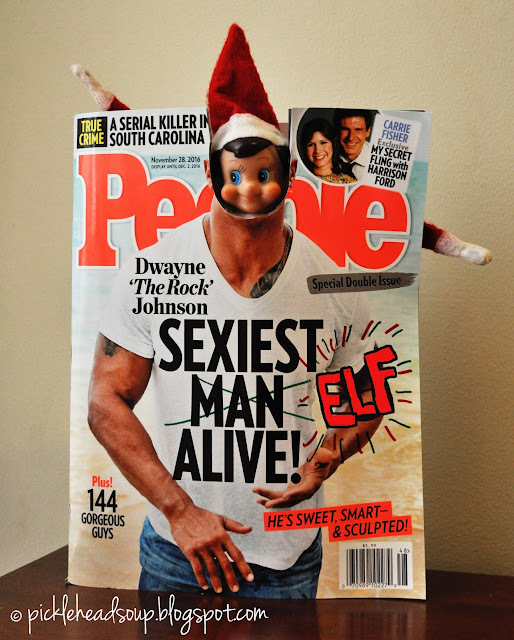 He's made it on the cover of People Magazine's Sexiest Man Alive issue. 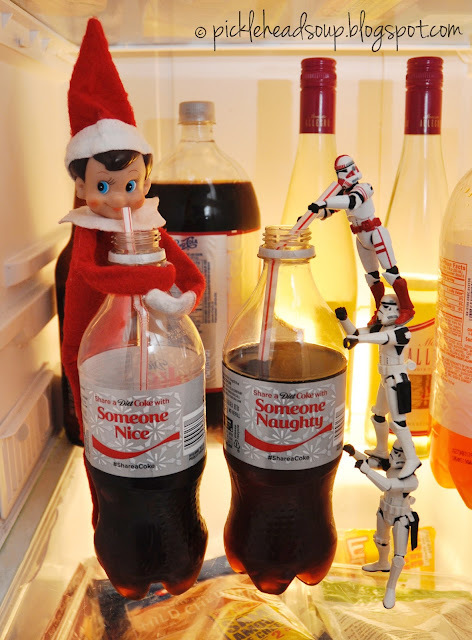 I bet all of the other Elves will be a bit jealous.